Simple fixing of coral offshoots in the aquarium. 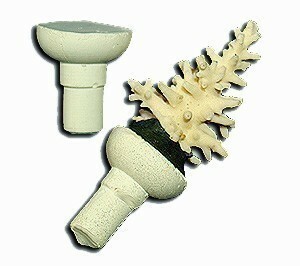 Reusable Coral- and decorationglue for fresh- and saltwater-aquaria! No sticky hands and no adhesive residue after working with our new Aqua Scape Fix! Simply pour warm water (<42°C) into the amount to be used and mix until the composition becomes transparent. 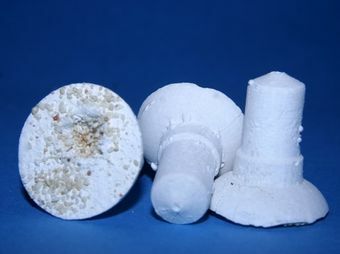 Aqua Scape Fix is made from a unique composition that allows you to easily knead portions of the mix by hand and mold it into the desired shape. Any leftover residues can also be reused once mixed with warm water. Aqua Scape Fix rapidly cures under water and easily blends into the reef. The sensitive coral tissues are not damaged by our product during or after the curing phase. Plants can also be glued.